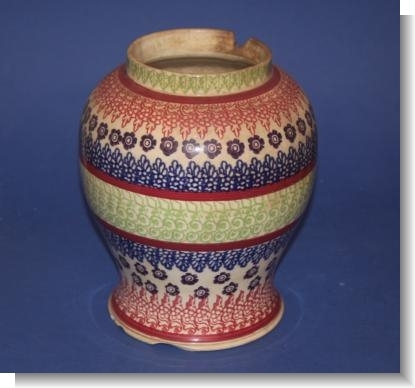 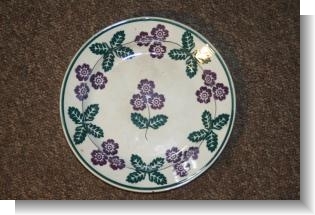 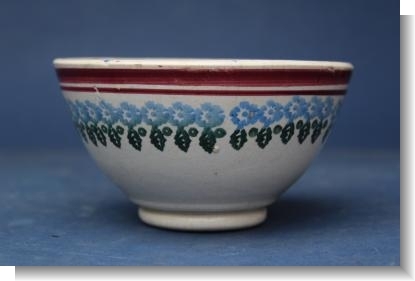 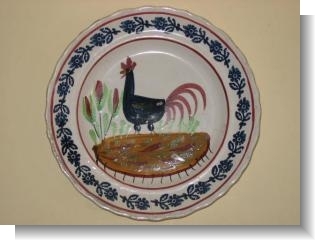 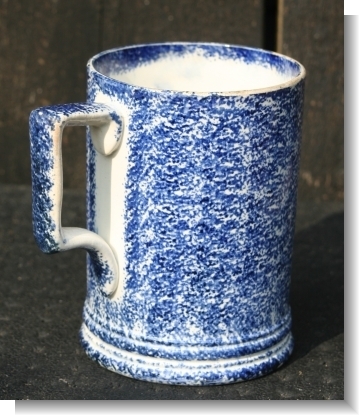 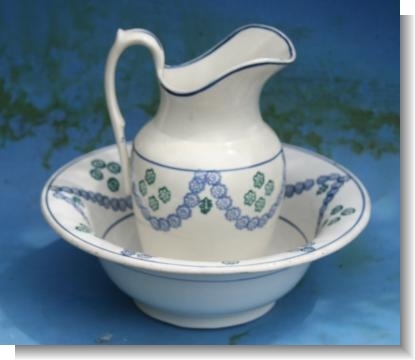 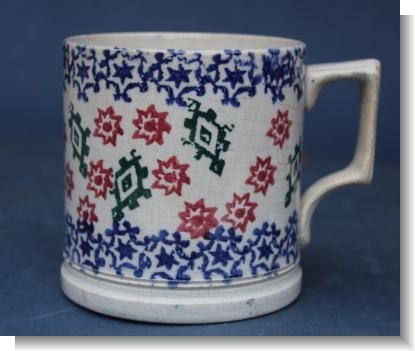 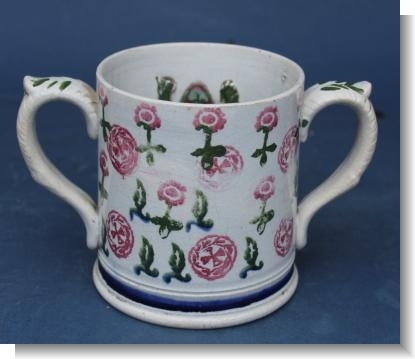 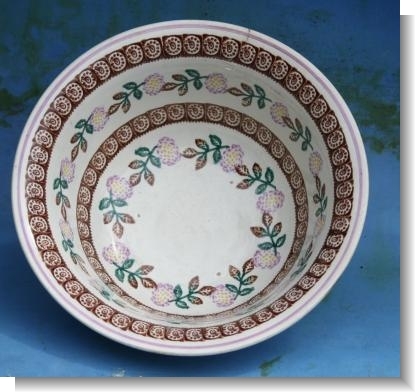 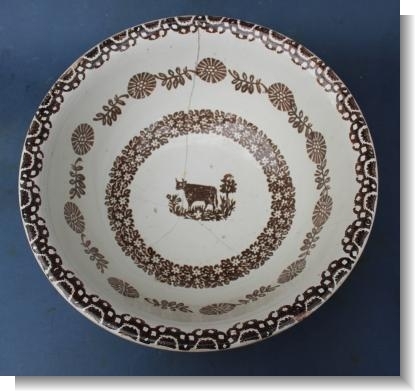 Decorative earthenware pottery produced in England, Scotland Ireland, and Europe oftern associated with folk art. 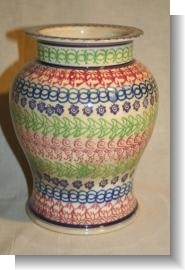 Decorated in ciolourful patterns achived primarily through the simple yet engaging sponge-printing technique. 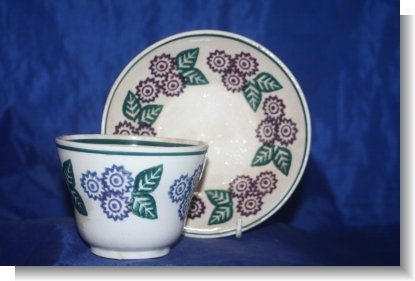 1820-1940.